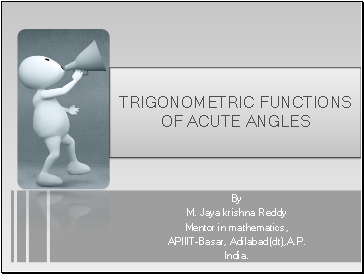 Trigonometric functions(also called circular functions) are functions of an angle. 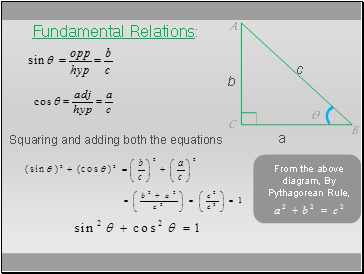 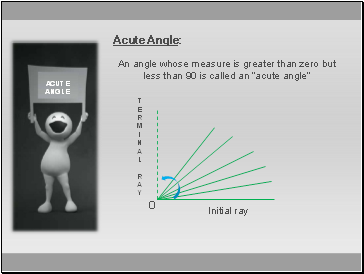 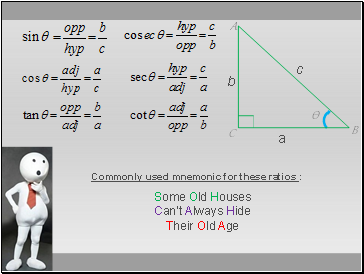 They are used to relate the angles of a triangle to the lengths of the sides of a triangle. 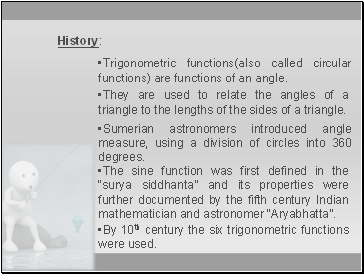 Sumerian astronomers introduced angle measure, using a division of circles into 360 degrees. 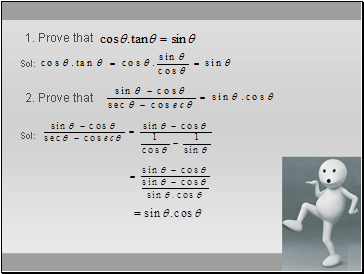 The sine function was first defined in the “surya siddhanta” and its properties were further documented by the fifth century Indian mathematician and astronomer “Aryabhatta”. 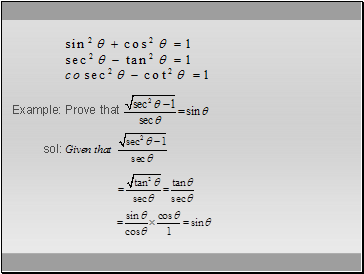 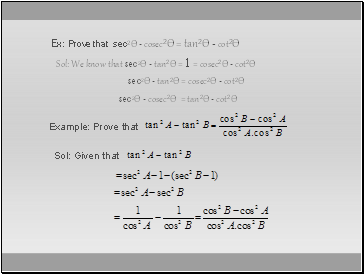 By 10th century the six trigonometric functions were used. 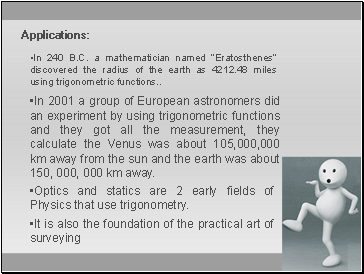 In 2001 a group of European astronomers did an experiment by using trigonometric functions and they got all the measurement, they calculate the Venus was about 105,000,000 km away from the sun and the earth was about 150, 000, 000 km away. 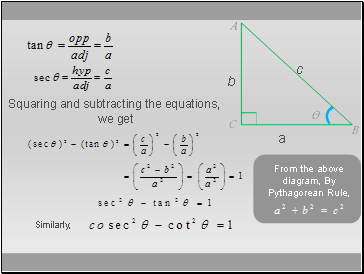 Optics and statics are 2 early fields of Physics that use trigonometry.